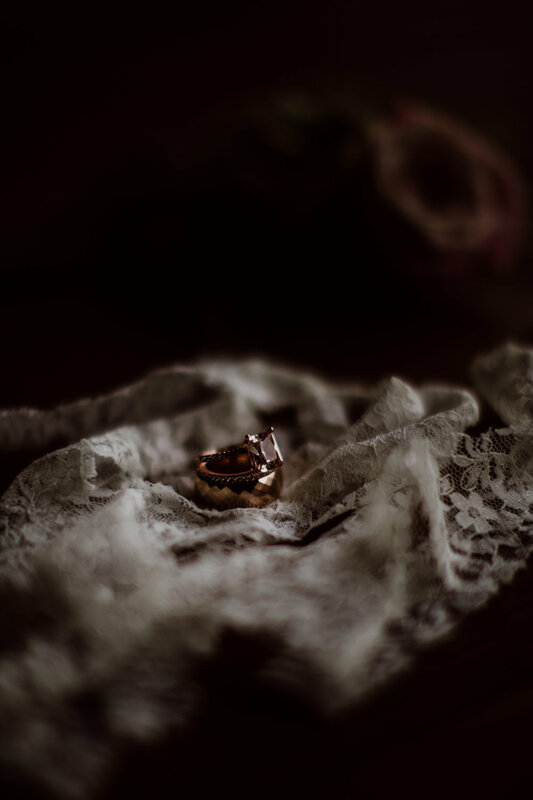 This beautiful styled shoot was put together by a wonderful group of vendors listed at the bottom of this blog, make sure to scroll down for all details! 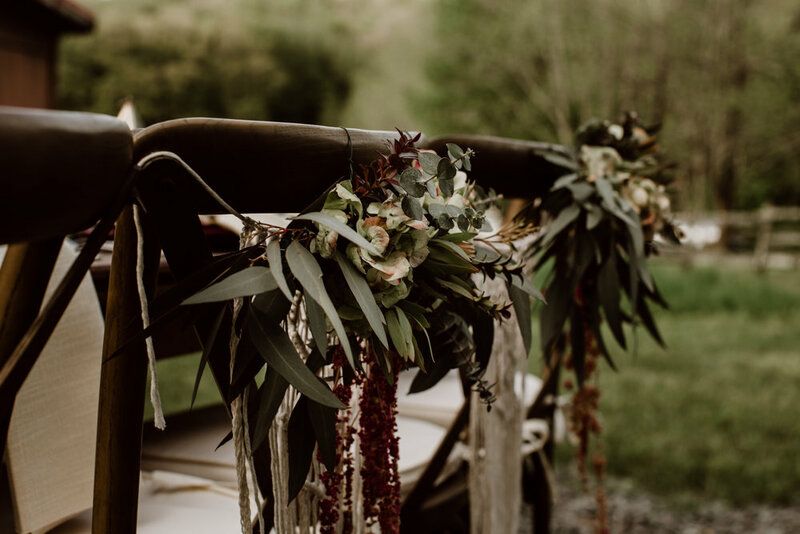 They were such a wonderful dream team that created this out of this world gorgeous bohemian vibe styled wedding. I'm so happy I was able to be apart of photographing their amazing set up, truly honored to be able to capture the hard work of all vendors involved! Details details details!! Who doesn't love a gorgeous(and scrumptious) cake + table setting! 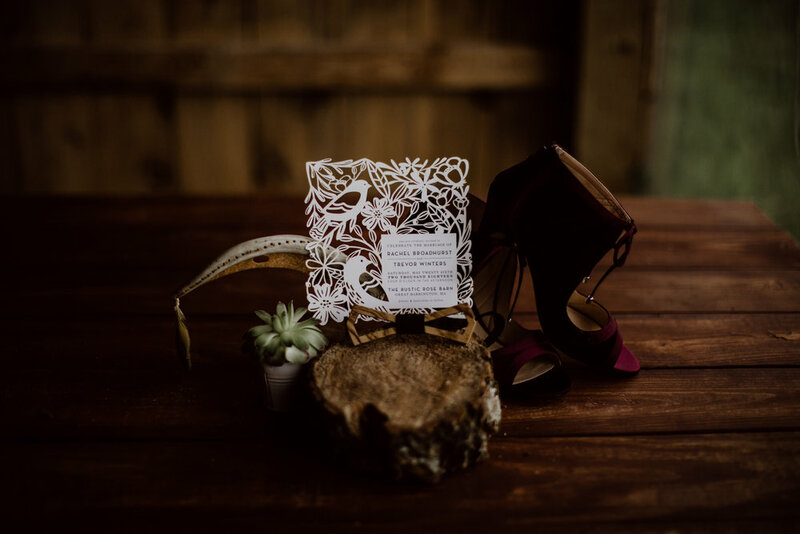 Perfect delicate elements were used for this setting including gorgeous macrame, air plants, succulents and florals. Cheers to the vendors who set this whole thing up to perfection! Let's talk about this table scape!! 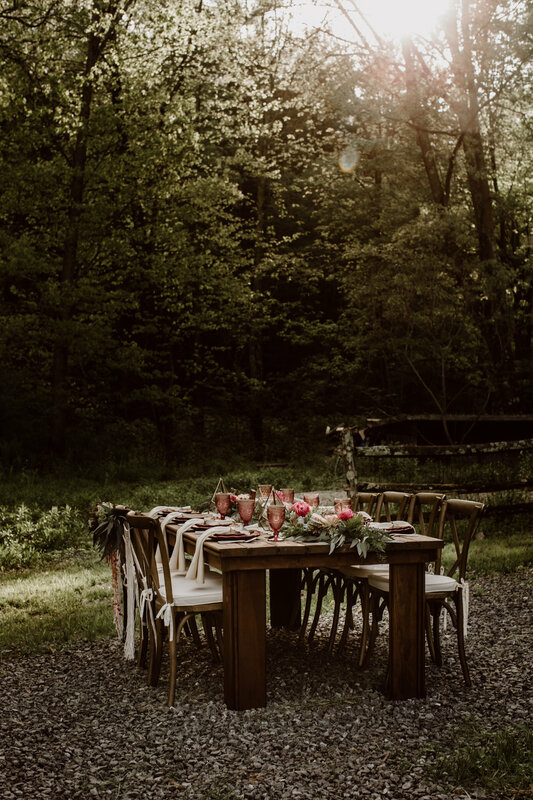 It was absolute perfection, the rentals, the macrame, the florals, the place cards- this was truly a drool worthy table scape I'm sure so many brides dream of. Thanks so much to all of the amazing women that shared their creations to out this together and have it come to life! 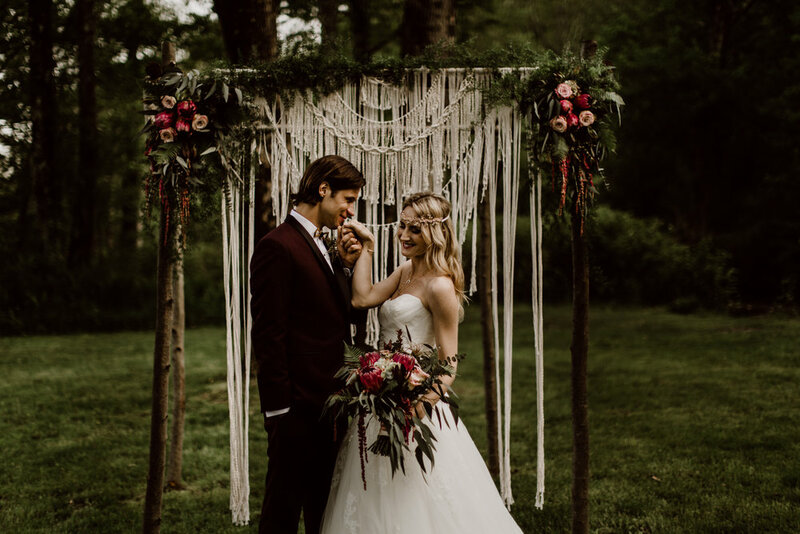 aaaand drum roll of all the bridal photos of our real life married couple and models Cassandra + Dave! They totally killed it!